Located on the second floor, our event space hosts dozens of events each year. The Lake Erie Room is over 7,000 square feet and can host seated events of up to 375 guests comfortably, though smaller events fit nicely too! 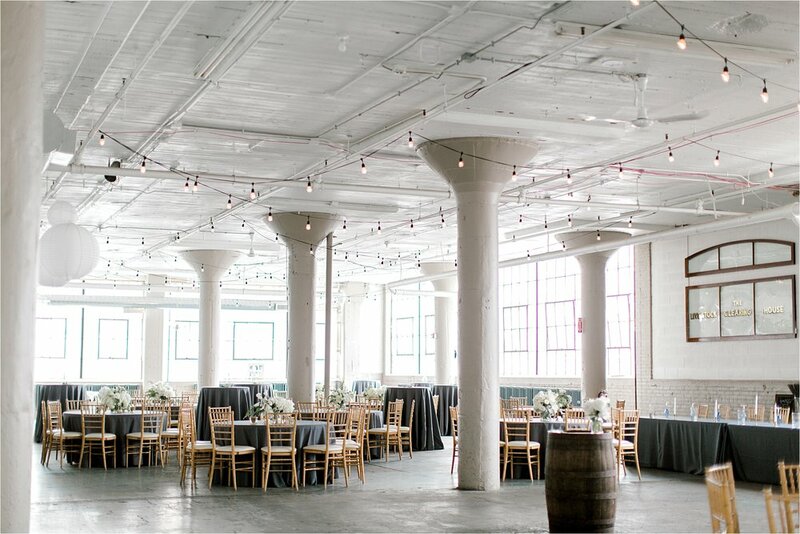 Our extended rental time frame and flexibility with vendor choices set our space apart from every other venue in Cleveland. Our building is home to different small businesses including over fifty resident artists. 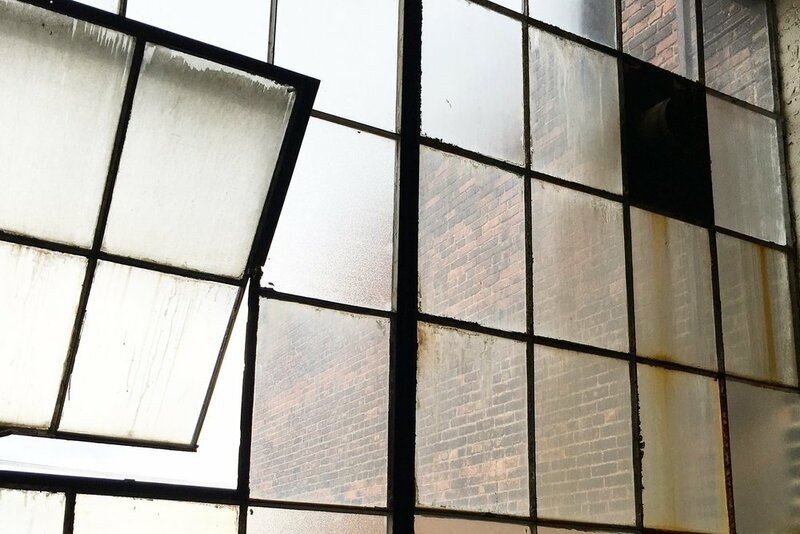 These working studios are located on the second and third floor of the Lake Erie Building and the artists open up their doors to the public a few times a year for our open studio events and the Holiday Market.